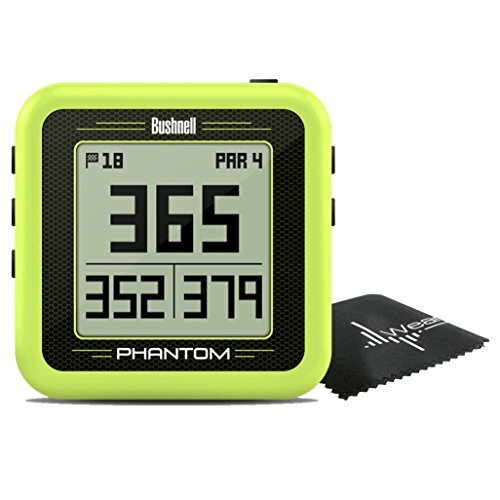 - Easy-to-use, convenient Golf GPS with Bite Magnetic Mount. - Preloaded with 36,000+ courses in more than 30 countries. - Easy-to-read front/center/back distances and up to 4 hazard distances per hole. - Includes a clip holder to attach to your bag or belt. PERFECT BUNDLE - the Wearable4U towel will keep your Phantom clean.